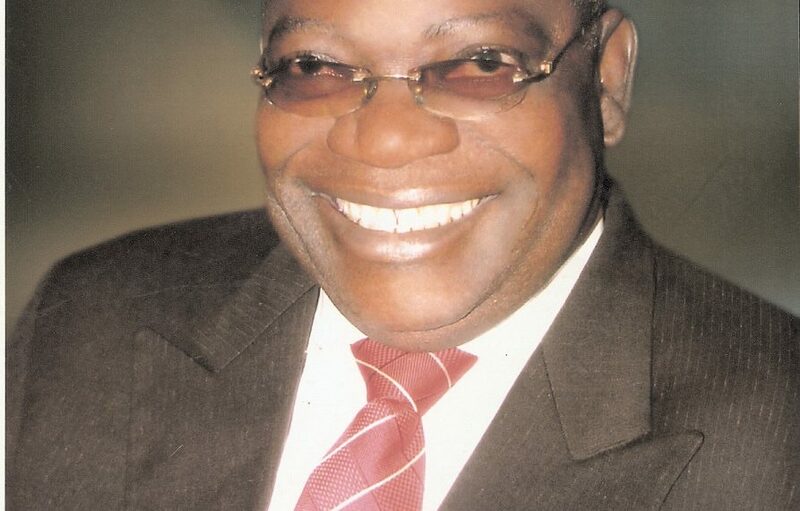 The Waku, Guma local government, Benue state-born Wam Begha U Tiv (Son of a Lion), Senator Joseph Kennedy Waku, is dead. Wakuâ€™s wife, Mrs Rosemary Waku, of the Federal University of Agriculture, Makurdi, confirmed to Daily Sun that Waku was dead and broke down thereafter. Waku reportedly passed away Sunday evening at Zenith Medical and Kidney Centre, Abuja of a heart-related ailment. Born on June 12, 1946, Waku, until his death, was the Pro-chancellor of the Federal University of Technology, Akure, Ondo State. Waku was elected on the platform of the Peopleâ€™s Democratic Party (PDP) in 1999 and represented Benue North/West Senatorial District in the Senate until 2003. A former Vice Chairman of the Northern Socio-Cultural Group, the Arewa Consultative Forum (ACF), Waku was the Chairman of BERTCO Group Nigeria Limited, owners of BERTCO Motors Nigeria Limited. Although a member of the All Progressives Congress (APC), Waku was a staunch supporter of Benue State governor Samuel Ortom of the PDP until his death.